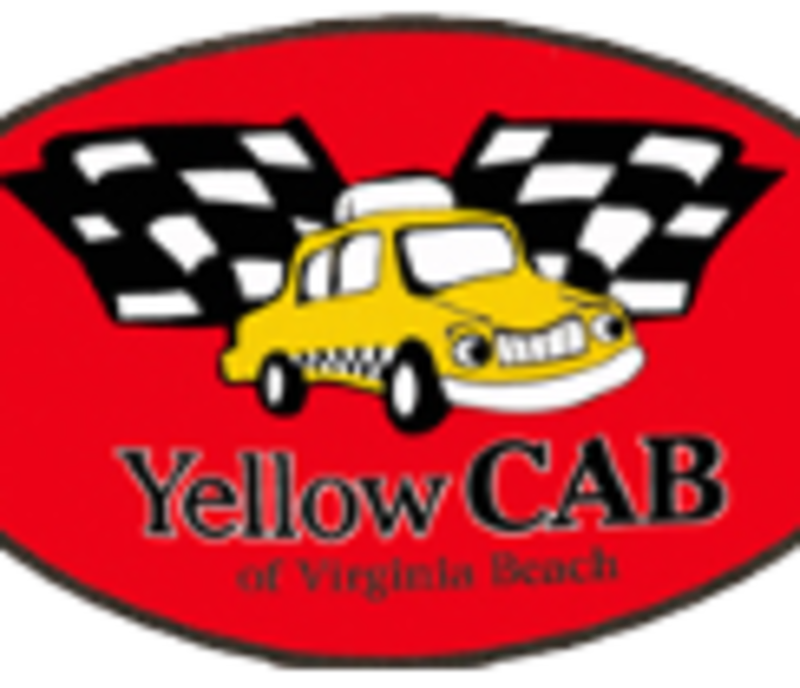 YELLOW CAB OF VIRGINIA BEACH, INC is here to serve you. Our professional and courteous drivers are knowledgeable about Virginia Beach and local communities; so wherever you need to go, we can take you there.We won't take you the long way. Our drivers will take you to your destination via the fastest route possible.We have skilled and friendly operators available 24 hours a day, 7 days a week, 365 days a year to receive your information and deliver it to our driver.Our State of the Art Computer Dispatching system allows reliable service at the fastest speed possible. Ensuring you recieve your cab fast and on time.